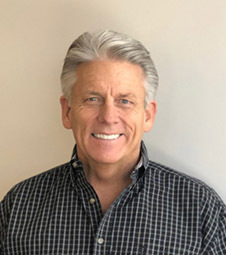 Scott Whatley, Founder and Host of Haystack Help Radio is a Radio Show Host, Professional Emcee, Consumer Advocate, and Television & Radio Broadcasting Media Executive with over 30 years experience helping businesses owners grow through targeted media, sales, and business development. If you’re a company looking to advertise on Haystack Help Radio, please contact me directly at 720-201-8585, to learn more, check out Advertise With Us. 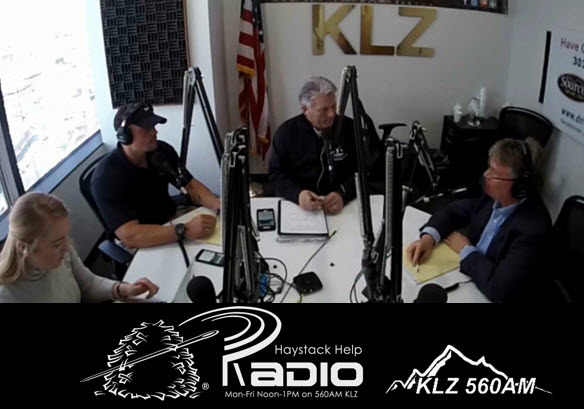 Haystack Help Radio airs Monday through Friday at Noon – 1PM on 560AM KLZ. 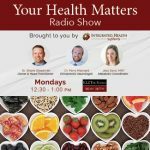 The show is hosted by Owner & Host, Scott Whatley. 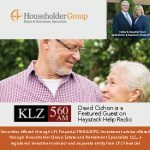 Haystack Help Radio is a consumer-oriented show dedicated to helping consumers with problems, providing quality business referrals, tips, alerts about consumer scams, and helping seniors and their caregivers. 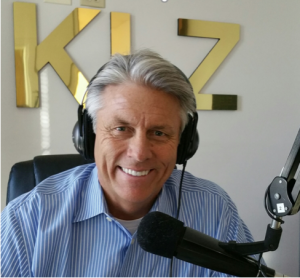 No other Colorado radio broadcast operation provides the listening area coverage footprint of 560AM KLZ. 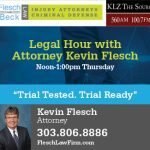 The Haystack Help Radio Show reaches into Wyoming, west to Craig, Colorado, south past Trinidad, Colorado, and east into Kansas! A Place for Consumers to Go For Help: 303-333-HELP (4357) is our telephone hot line to get help. Host Scott Whatley personally answers each call and will get directly involved along with our Official Haystack Registered Companies, regulatory agencies and local authorities to solve problems, answer questions, handle complaints and refer great companies to consumers who are looking for the best service in Colorado – we are here to HELP! We know that finding HELP can be like finding a needle in a haystack but with Haystack Help Radio; finding the needle just got a lot easier! Since January 2009, Haystack Help has been engaging consumers with a trusted source to find the most qualified, reliable and reputable companies in Colorado who pledge to deliver an exceptional customer experience, fair pricing and quality workmanship while generating substantive, measurable results to our Sponsors of Haystack Help Radio.